P1201 high performance liquid chromatograph including P1201 high-pressure constant flow pump, UV1201 uv-vis detector, manual filling valve and EC2006 chromatography workstation data, based on the modular, modular design, can easily setting-up and gradient system. 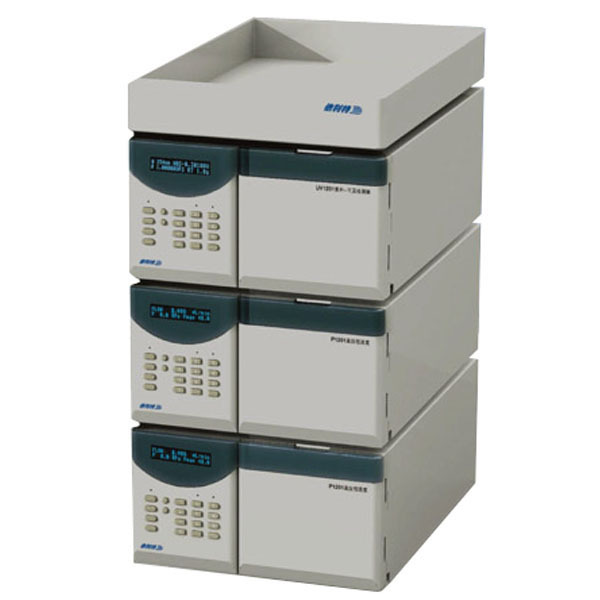 Instrument control and state feedback by EC2006 chromatography data processing workstation or its full synchronization, double control method, make your operation more easy and comfortable. Can also be equipped with automatic sampler, chromatographic column constant temperature box, take off the angry machine online and online plunger cleaning module, satisfy the customer higher requirements, in routine analysis and the research and development work, P1201 highly effective liquid phase color spectrometer and its excellent reproducibility and reliability. The instrument from my company for many years in the instruments of production and development experience, combined with the important components through long-term production use inspection, performance is more stable, more reliable products.